As part of a promotional effort from Microsoft, several sites (including Powet.tv) were sent out part of a large ‘Halo 4’ image, split into 32 parts. I got the email less than a half hour ago, but enough other fans and blogs got it that a forum goer from NeoGAF was able to stitch them all together. 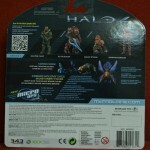 What appears to the left may well be the box art for Halo 4. Behind the crouching Master Chief is the UNSC ship Forward Unto Dawn, broken in half from the event of Halo 3, is being sucked into the maw of the mysterious monster planet we saw in the E3 trailer last year. Also along for the ride are a few Covenant ships and who knows what else behind that fire and debris. 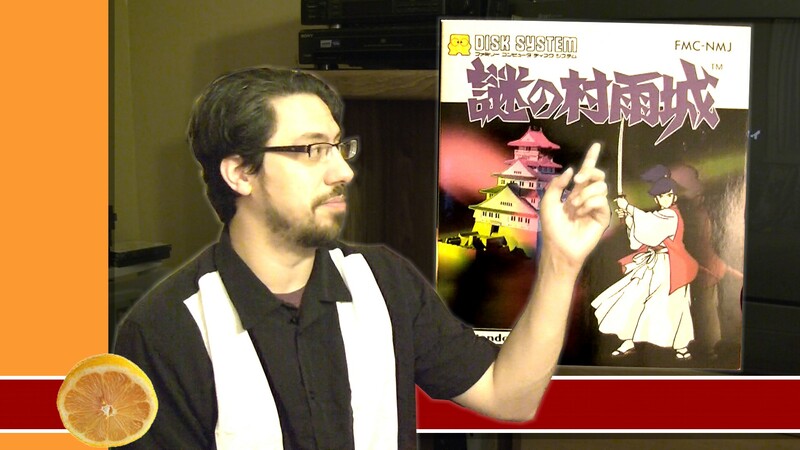 This next image transcends implications into an outright leak. 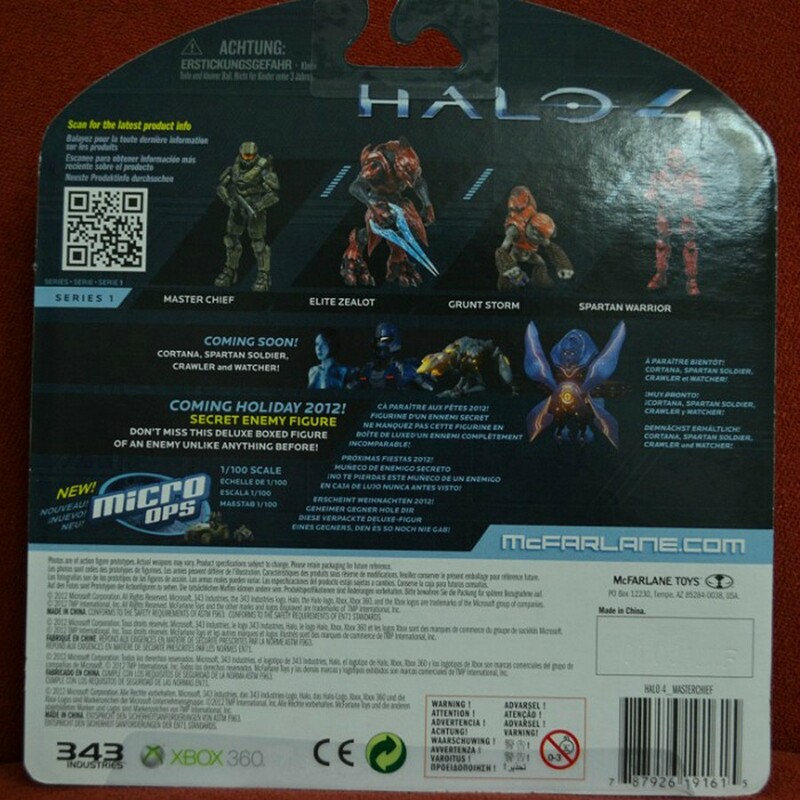 This is the card back to one of the Halo 4 action figures. The first wave has Master Chief, an Elite Zealot, a Grunt Storm (whatever that means!) and a Red multiplayer Spartan. Advertised as Wave two is another Spartan, Cortana, and two new characters: The ‘Crawler’ and the ‘Watcher’ with images of each. 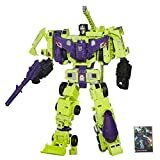 They’re kind of hard to see, since they’re toys and the images isn’t the best to begin with. Hopefully these new enemy classes mean we’re officially beyond The Flood as late game enemies. The Flood did not appear in ODST or Reach. 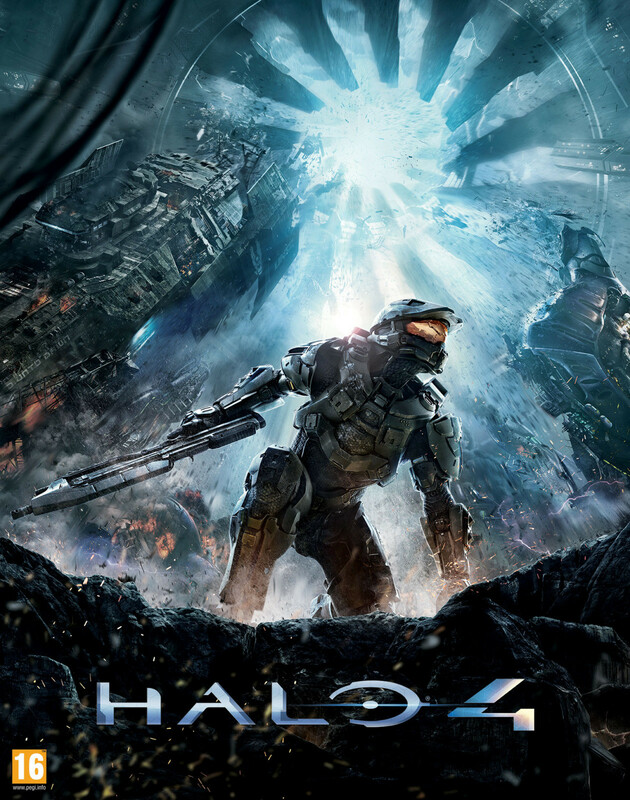 Halo 4 will launch on November 6 in North America, and is available for pre-order now. More news is expected soon, during E3.